Everyday had a special highlight! 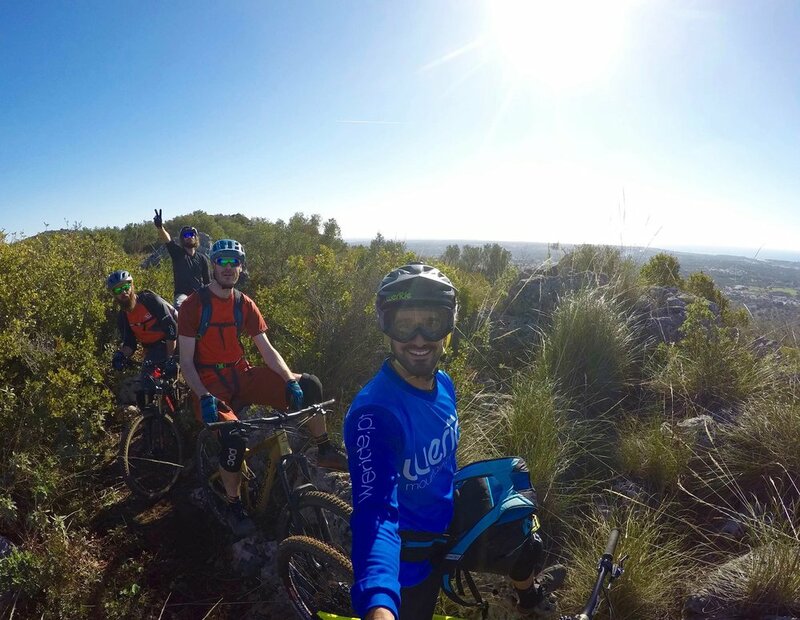 "WE had the pleasure to experience 3 days riding in Sintra with the amazing Diogo and João and then 3 days in Algarve with Luis Pedro shortly before Christmas 2017! WE had a great time, everyday had a special highlight and WE enjoyed it very much! Great organization and very great people! The guys from WERIDE put a lot of passion in their work and you can feel that in every aspect. WE will come back for sure and recommend it to go without any exception!" 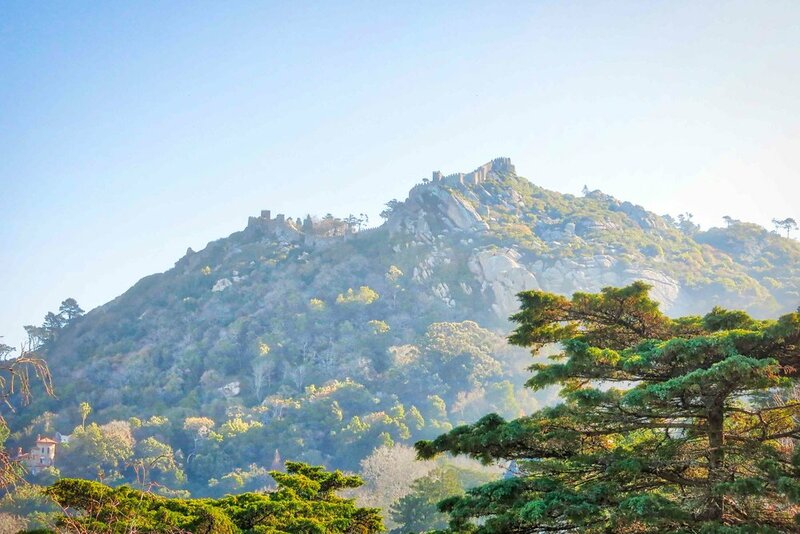 "WE had an amazing time with WERIDE in Portugal. Everything was well organised and worked (mostly) perfect! The combination of 3 days riding in Sintra and 3 days riding in Algarve was awesome and gave us the opportunity to ride a wide range of different trails! I will come back for sure!"